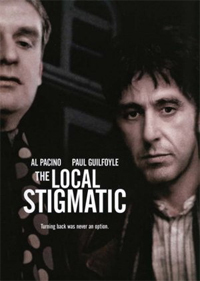 Graham (Al Pacino) and Ray (Paul Guilfoyle) are two working-class Englishmen who spend their free time arguing about greyhound-racing and Winston Churchill. 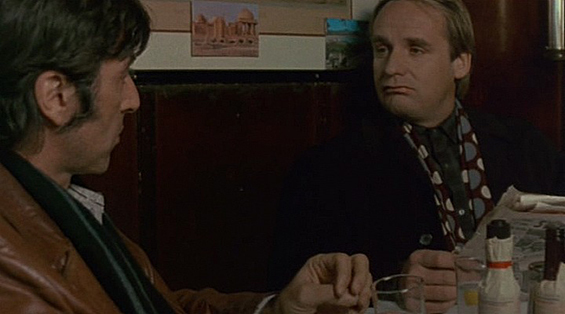 They also read the newspapers, especially the gossip columns and society pages. 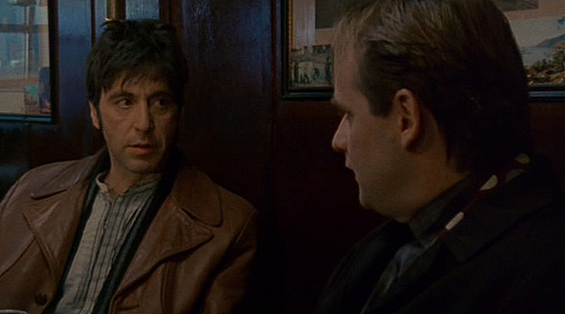 In a bar one day, they meet a film star who they've read about, and subject him to a savage, and apparently motiveless, beating. Cedar Tavern, 82 University Place (btw East 11th and 12th Streets) Manhattan. otsoNY Comments: The Cedar Tavern was originally opened in 1866 on Cedar Street. 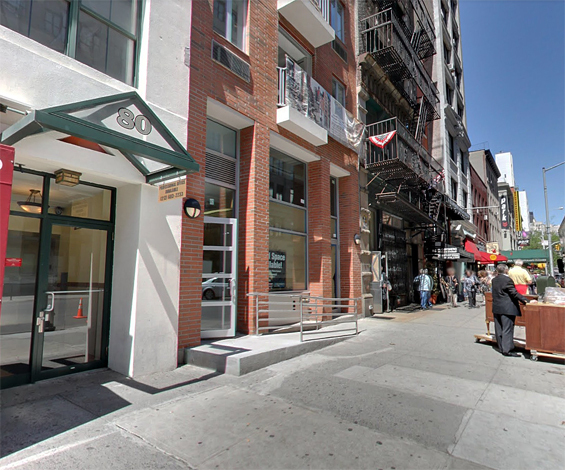 In 1933 it moved to 55 West Eighth Street, and in 1945 it moved to 24 University Place. 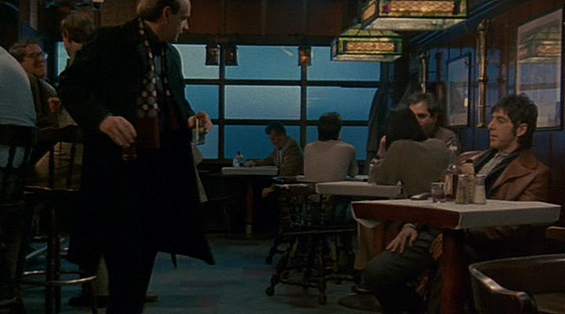 In 1964, the bar moved to 82 University Place, which had been occupied by an antique store. 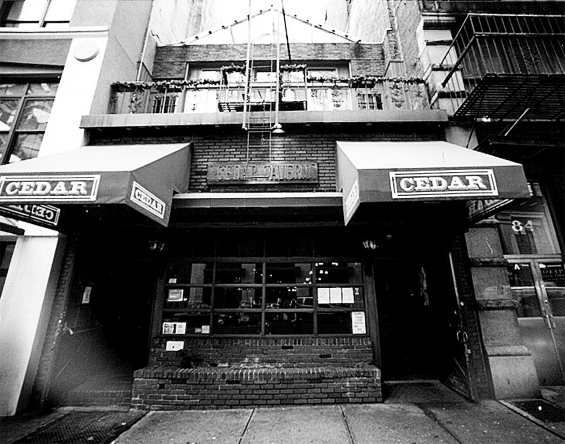 In December 2006, the Cedar Tavern finally closed for good.